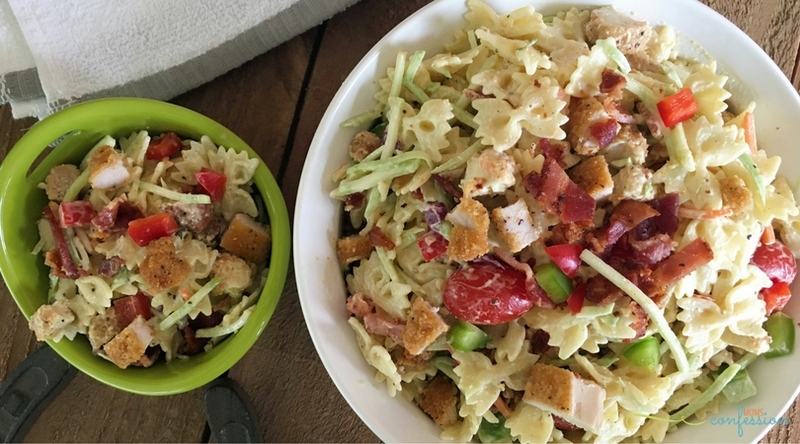 This chicken bacon pasta salad recipe is the perfect quick one dish dinner idea for the back to school season. It’s hard to believe that a new school year is upon us and it sure is a doozy of a time in many households. 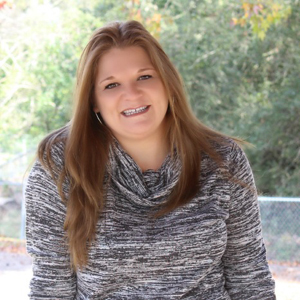 Getting into a new routine, the start of after school activities begin and the craziness that comes along with a new school year will hit many households soon (if it hasn’t happened already). Next week, my boys head back to school to begin their sophomore and 7th-grade years. My how the time has flown by! Instead of focusing on what is to come, I’ve been thinking about how to make the transition easier. My way of doing this is through quick and easy recipes. 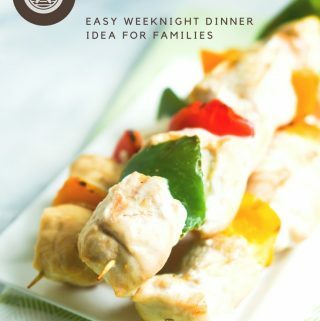 Quick and easy recipes is the name of my game and I have no shame in admitting that I am the queen of quick and easy meal ideas, especially when it comes to the back to school season! 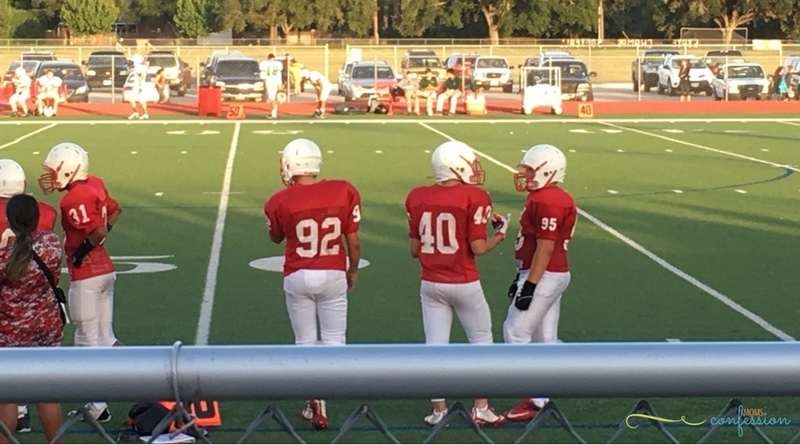 Even though our summer days stay quite busy with local traveling excursions and football training, the fall (back to school) season means all the hard work and dedication put into training shows out on the field with wins for the Katy Tigers (state and national champions). It’s a fun time for our boys, but it’s also a busy time when you add school into the mix of it all. With back to school shopping, organizing, scheduling, and routine planning, having a quick and easy protein packed dinner on the table at least 5 nights a week is a must. 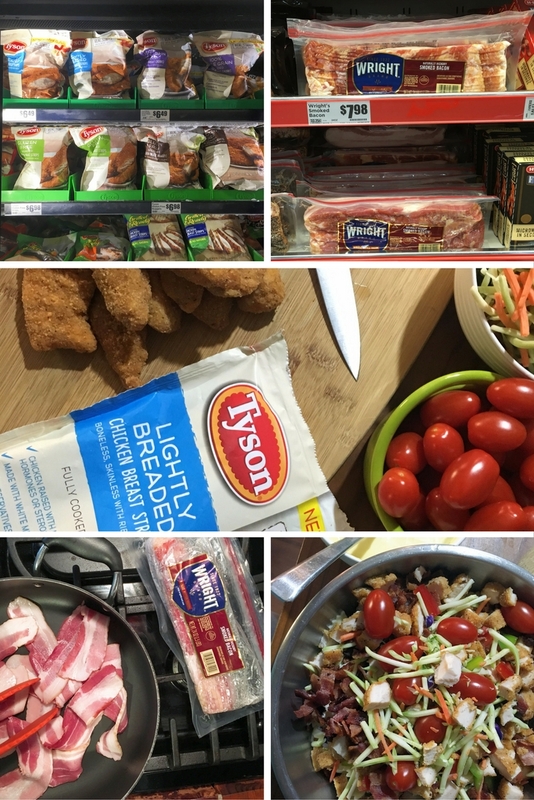 Tyson® is a staple in our home and after so many years of having this staple in our home I have found ways to make a “convenience” food not taste so “convenience”. In Texas, the long hot days of summer are dissipating, but we still need to fuel our boys up with carbs to keep their well-oiled machines moving efficiently. 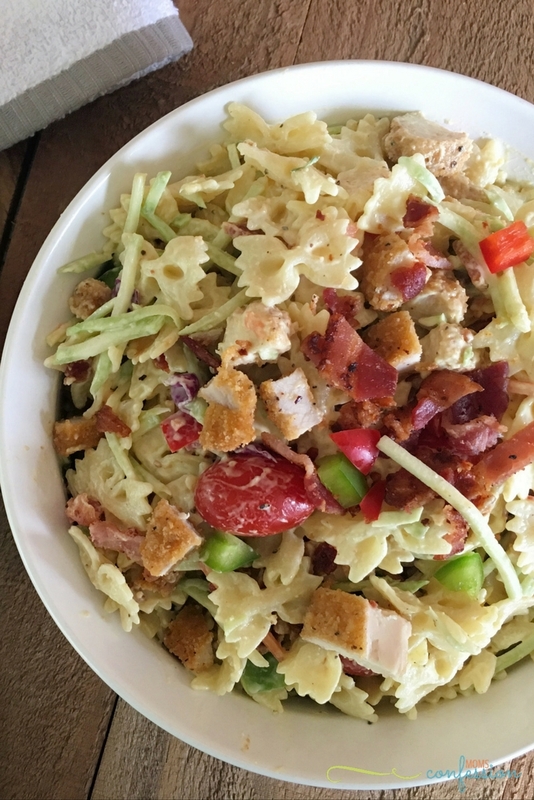 One way we tackle that in our house is by making a simple one dish pasta with chicken, bacon, veggies, and deliciousness! Set Tyson® Lightly Breaded Chicken Strips out to thaw on a cutting board. The chicken strips should be thawed by the time the pasta and bacon are finished cooking. Next, cook the mini farfalle pasta as directed on the package. 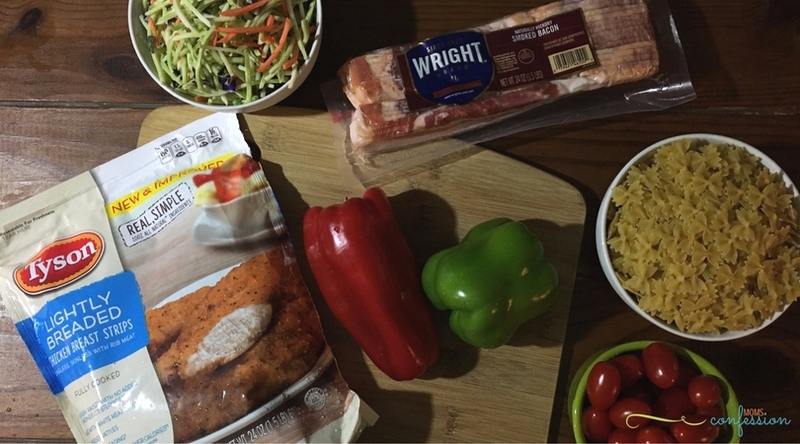 While the pasta is cooking, start cooking the Wright Brand® Bacon. 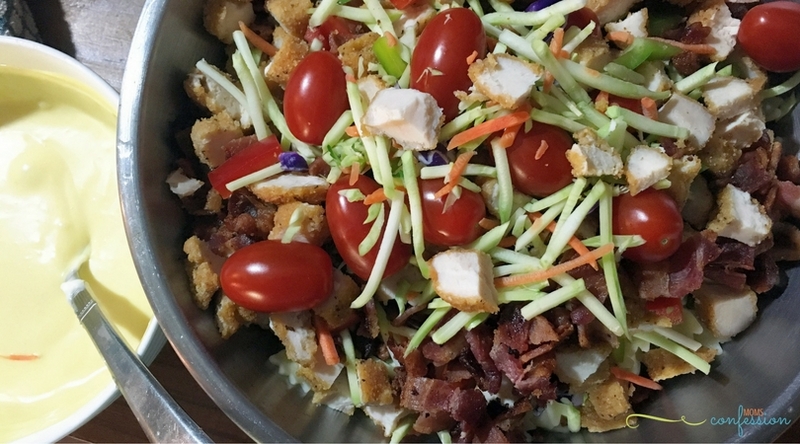 While the pasta and bacon are cooking, rinse veggies and broccoli slaw mixture (set aside). Next, begin dicing up the red and green bell peppers. Then set them aside. Quickly mix up the honey mustard dressing. 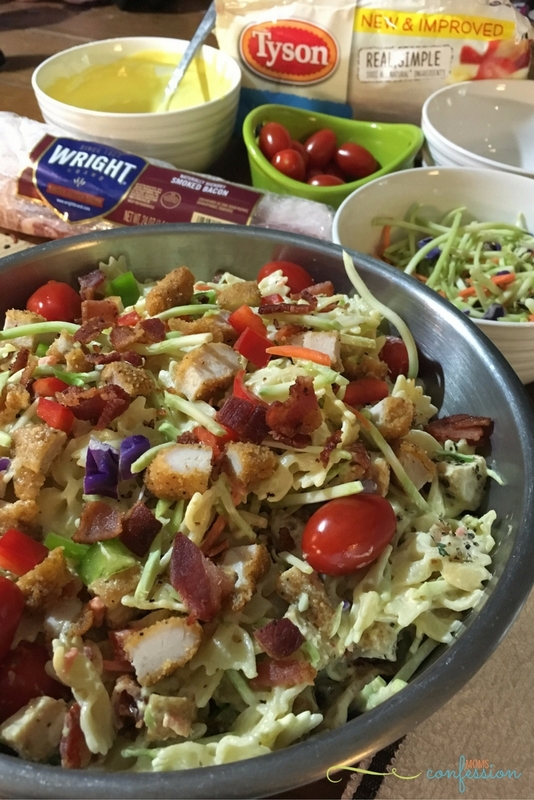 Once the Wright Brand® Bacon and pasta are done, quickly dice up the Tyson® Lightly Breaded Chicken Strips and Wright Brand Bacon. Rinse the pasta in cold water to chill it quickly. 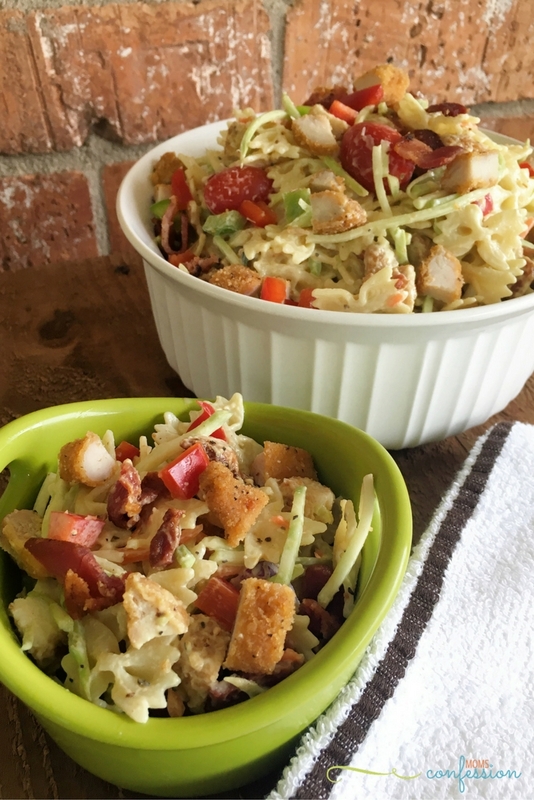 In a large bowl, add the mini farfalle pasta, broccoli slaw mixture, cherry tomatoes, bell peppers, Tyson® Lightly Breaded Chicken Strips, Wright Brand® Bacon, and honey mustard dressing. Toss everything together, serve and enjoy! Wright Brand® Bacon is a Texas brand located at HEB stores. Right now, you can save $1 on Wright Brand® Bacon in stores by searching the app using a digital coupon (no printing required) or you can load digital coupons directly from the HEB website. You can also look for the on pack stickers on your Wright Brand®, State Fair® and Tyson® back-to-school products and enter to WIN 1 of 20 H-E-B $100 Gift Cards.